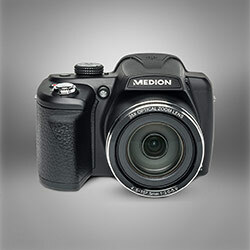 The best things in life can’t be bought - but you can buy the right equipment to capture those all-important moments. 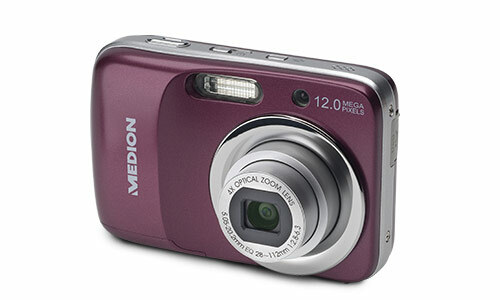 With a photo or video camera from the MEDION® portfolio, you can preserve your treasured experiences for eternity and relive them anytime you want - whether it is your child growing up, a magical vacation or just a great evening with your friends. 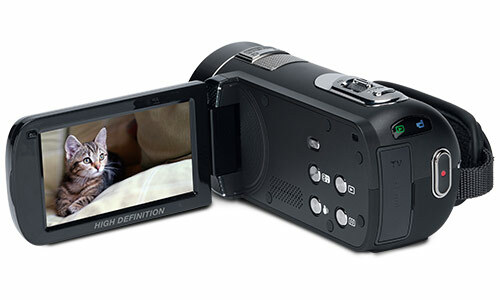 We offer a large variety of digital cameras and camcorders, so you will surely find the perfect model to suit your needs - action-cameras to record videos during sports and recreation, compact photo cameras for spontaneous snapshots or full-fledged digital cameras for brilliant pictures in high-definition. 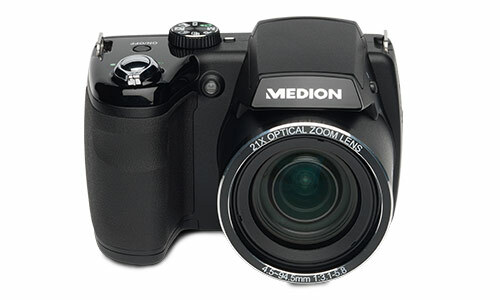 MEDION® also offers accessories, for example a convenient bracelet remote and a head strap for your action-camcorder.